CleanBC, the BC government’s official climate action plan, was unveiled to the public in December 2018. The plan aims to reduce greenhouse gas (GHG) emissions, reduce climate pollution, introduce more economic opportunities to individuals and communities, and stimulate employment with the creation of more jobs. The press release revealed the BC government’s primary goals for CleanBC. Emphasis was placed on utilizing BC’s clean electricity and renewable energies while decreasing the use of fossil fuels, making energy efficient solutions more affordable, reducing waste and converting remaining waste into clean energy, and fostering cleaner industry with specific incentives. To encourage reduced emissions in transportation, the government is prepared to lower prices on zero-emission vehicles (ZEVs). Incentives will be offered to those who drive ZEVs and additional, accessible charging ports will be installed for individuals to use. The government aims to increase the production of cleaner fuels to 650 million litres per year in order to support the transition; the low carbon fuel standard for the province will be increased to 20 percent by 2030. The CleanBC highlight report states that by 2040, every vehicle sold in BC will be a ZEV. By 2032, every newly constructed building in BC will be “net-zero energy ready”—meaning it creates at least as much energy as it uses—and $400 million will be invested into the retrofitting and renovations of existing homes and buildings, including offering incentives towards the installation of energy efficient heat pumps. To help support the new jobs and opportunities that come with making the province cleaner, a labour readiness plan is being developed. 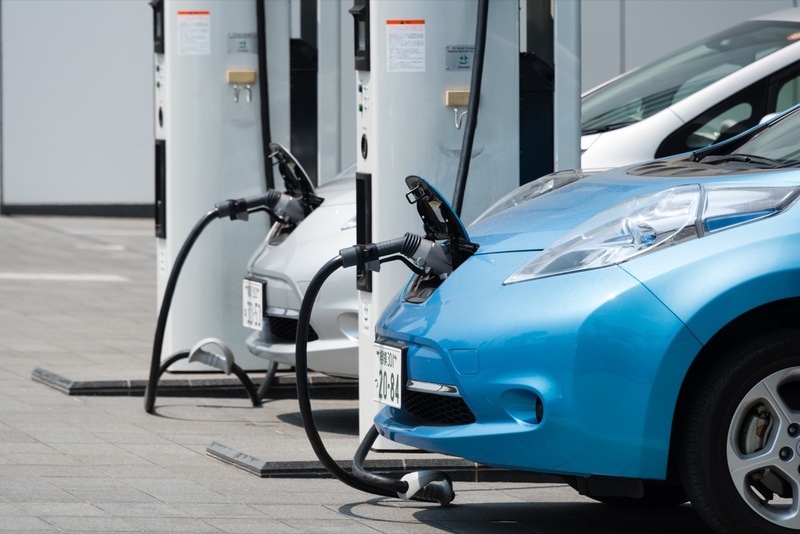 Job training for electric and zero-emission vehicles will expand and programs such as the Energy Step Code certification and Certified Retrofit Professional accreditation will be introduced. In order to support the climate action plan, BC’s carbon tax will raise by $5 a year until 2021, when it will be set at $50 per tonne. A portion of the increased tax will be put towards funding incentives for cleaner industry operations. By 2030, industry will have to reduce methane gas emissions by 45 percent. By 2030, the province aims to reduce GHG emissions by 40 percent, which would eliminate 18.9 megatons of its target compared to 2007 levels. With the proposed targets and goals set out in the CleanBC action plan, the province will be able to meet 75 percent of its total emissions reduction goal. Within the next two years, the remaining 25 percent of reduction actions will be revealed. In the government’s press release, Minister of Environment and Climate Change Strategy George Heyman shared his optimism for a cleaner, more sustainable future across the province.